Sulzer has launched its new innovative SNS end suction single-stage process pump range. It is designed to exceed the highest standards of performance and reliability, and also the design requirements of the ISO 5199 standard. For customers, this means substantial savings in total lifecycle costs and a reduced environmental footprint. 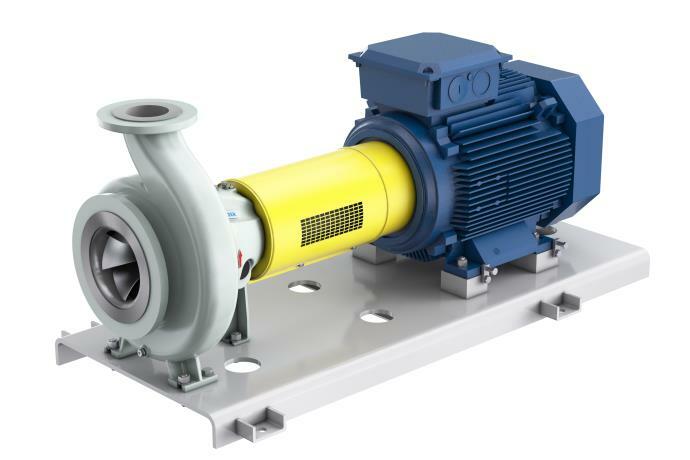 The new pump range was developed for pumping applications in the pulp and paper, water and wastewater, chemical processing, power, oil and gas, hydrocarbon processing, and general industries. The SNS process pumps are designed to pump clean and slightly contaminated liquids, viscose liquids, and fibrous slurries. The unique hydraulic design ensures efficient pumping with a low NPSHr (net positive suction head required) across the whole pump range. State-of-the-art simulation technology was used for designing the reliable and highly efficient impeller, casing, and shaft sealing. This resulted in very efficient hydraulics with improved shaft sealing conditions to ensure high reliability. Optimised patent-pending balancing holes in the impeller together with a new design for the sealing chamber guarantee ideal conditions for maximising the lifetime of the seal. The innovative patent-pending Sulzer mechanical shaft seal solution provides easy assembly and maintenance. At the same time, it reduces the total cost of ownership by cutting down operation, maintenance, and downtime costs to a minimum. The compact pump design minimises shaft deflection and extends the shaft seal lifetime while decreasing unexpected shutdowns and overall maintenance costs. Sulzer’s heavy-duty, rigid, and compact bearing units are leakage-free, which minimises unexpected shutdowns and reduces the maintenance costs. Standardised base plate, back pull-out design and flexible spacer coupling with an electric motor of standard feet make the installation quick and easy, thus bringing down the installation cost. Due to the unique design, innovative features, and inventive standardisation of the SNS series, also service and spare part inventory costs are lower than previously. The new SNS process pump is the most efficient process pump range on the market. It exceeds the EU’s requirements for energy-related products (ErP). These regulations specify the minimum efficiency values for water pumps, with the target of reducing energy consumption. 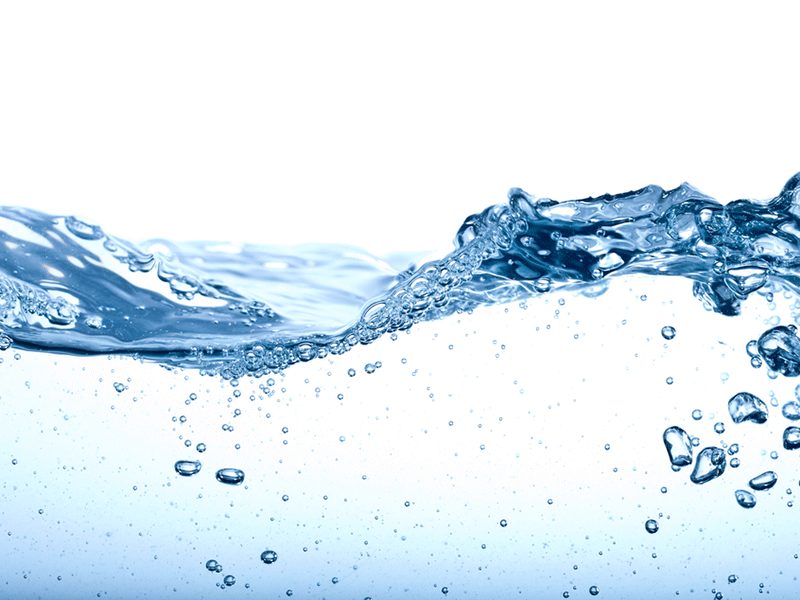 MEI, the minimum efficiency index for standardised water pumps, was set up to be ≥0.4. This means that 40% of the pumps currently on the market do not comply. Only the pumps and motors which satisfy the energy-efficiency requirements of the EU’s ErP Directive may be sold. The SNS process pump range not only meets the criteria, but breaks all records by exceeding the MEI 0.7 requirements. The SNS process pump range exceeds the minimum efficiency index (MEI) 0.7 requirements. "With the new SNS product line, Sulzer provides its customers with very cost-effective pumping solutions, both on initial investment and, even more importantly, on energy consumption. This represents a significant contribution to improve our customers’ profitability and environmental footprint," states Cesar Montenegro, pumps equipment division president at Sulzer.